Websters Studios is the South West's only specialist Portrait Studio. years of experience can handle any situation with confidence and ease. 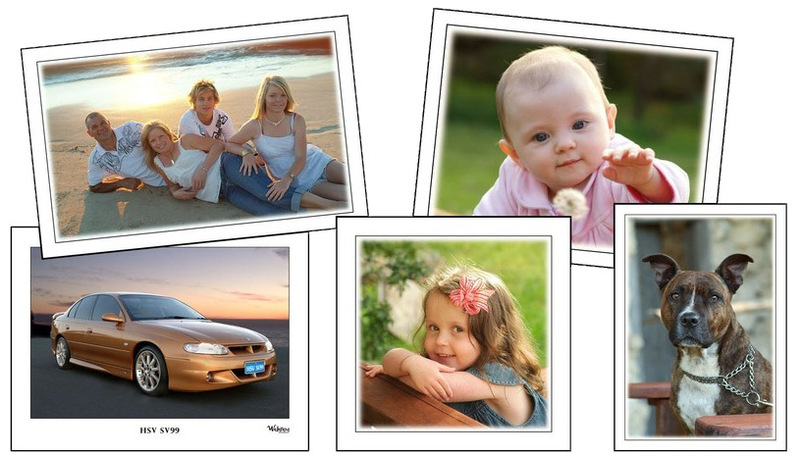 boat, car or bike, Paul can produce stunning photographs for you to treasure for a lifetime. and is regularly called on to fulfill assignments throughout the South West of WA. you can rely on Paul for a professional service on time and budget.